1. Keep the soil undisturbed and uncompacted. 2. 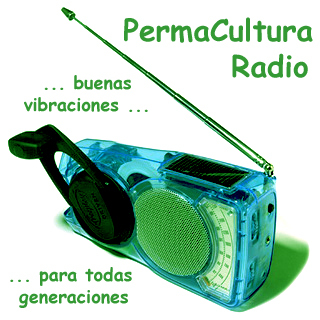 Use the soil's self-fertility as fertilizer. 3. Integrate the litter zone with the agricultural soil profile. 4. Establish a partnership with beneficials to protect crops. Where Fukuoka focused most of his attention on orchards and the rice/barley crop rotation, Emilia Hazelip focused on creating and maintaining market gardens of vegetables and herbs. 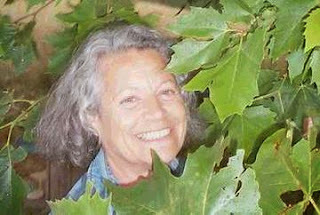 Emilia Hazelip, who introduced the concept of permaculture to France over a decade ago, drew on many sources as she continued to develop gardens. The work of Permaculturist Marc Bonfils with self-fertile cereal production and the microbiological research of Alan Smith and Elaine Ingham are frequently mentioned. 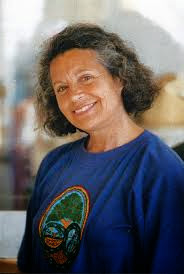 Emilia Hazelip (1938 - February 1, 2003) was an organic Permaculture gardener who was born in Spain and began gardening seriously in the late '60s. 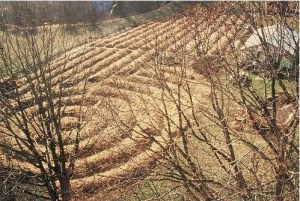 A former Merry Prankster and pioneer of the concept of synergistic gardening, her farming methods were inspired by the work of Masanobu Fukuoka.